People love to do photography and want to capture beautiful pictures and moments. There are several different cameras that are available in market whether you want to do professional photography or as just your hobby. You can buy as you want to that best meets your need. 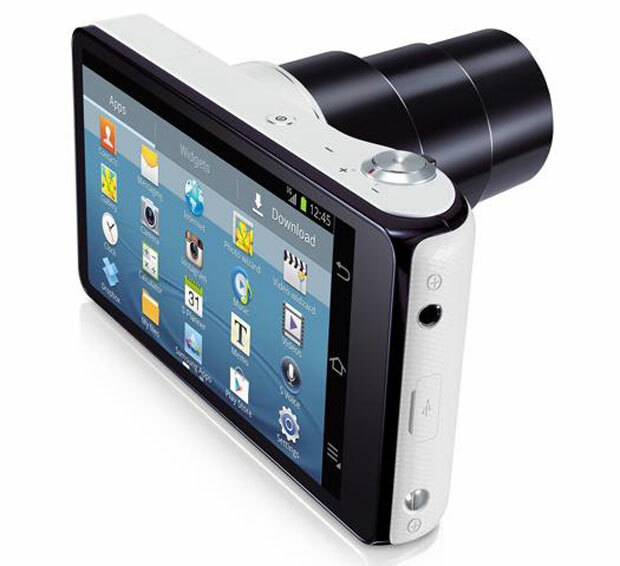 There are always new launching for cameras come that every time innovate the experience of photography. It has happened in this year that not only has innovated the experience of photography but also revolutionizes it, because now you do not have to feel and waste your time for taking photographs from a memory card to a computer and then copies it from to your desktop. Now you can capture photos and as well as share them on Facebook or any social networking sites or anywhere on the internet as you want to. 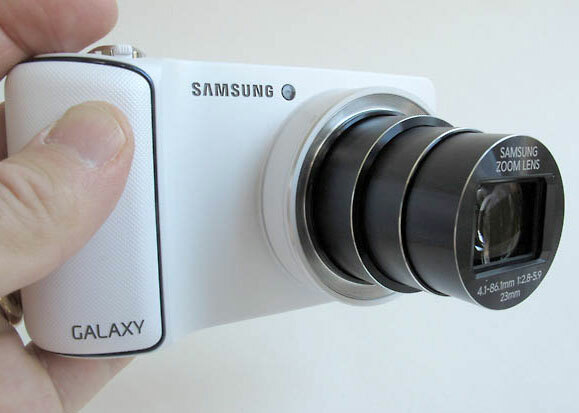 You are thinking and wondering perhaps what kind of camera has come that has changed the whole experience of photography then my pals; it is Samsung Galaxy Camera GC 100 which is coming with unexpected features. So change the way you photograph and feel the new experience of it with Samsung Galaxy GC 100 to give you unexpected results.